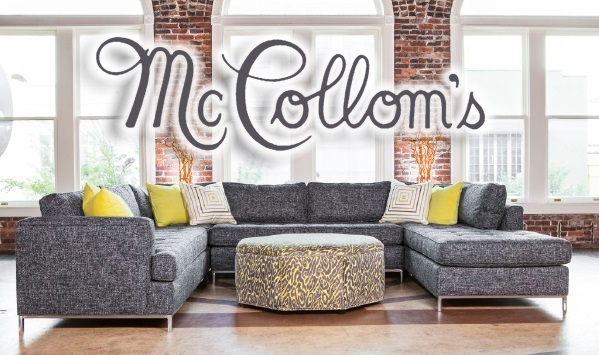 McCollom's specializes in both design and retail services. Our designers and staff assist with design advice, color and material selection.  We answer product and design questions, and assist our clients throughout the renovations or building process. In-house installers and designers meet with you on site or in the home to address problems and custom installations. The McCollom's staff is always happy to meet with clients to ease the stress of design projects. McCollom's offers a professional but welcoming atmosphere. We offer long lasting, durable, and dependable home and office furnishings that will satisfy any space and style. Furniture, Shades, Blinds, Flooring,Tile, Counter tops, Drapery, Mattress.